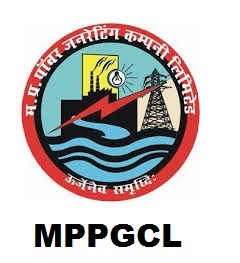 MPPGCL Jobs Recruitment Notification 2019.Madhya Pradesh Power Generation Company Limited (MPPGCL) inviting applications for the positions of Junior Engineer & AO.Interested and Eligible candidates can apply for the positions. Accountant (CA) and Management Accounting (CMA)/ICWA from the recognized board Or MBA (Finance)/PGDBM (Finance) with at least 60% marks for the UR & OBC category candidates and 50% marks for SC & ST candidates. Telecommunication/ Electrical & Electronics from a recognized board or Institute. Look around for “MPPGCL Recruitment 2019 for Junior Engineer & AO Posts“.